Not quite burgundy, more violet than red, softer than wine and busting with layers of fragrance, flavor and rarefied glamour, fig is the color and the taste of this moment. It is rare to find bushels of figs, but, right now, everywhere you turn there are figs abounding. 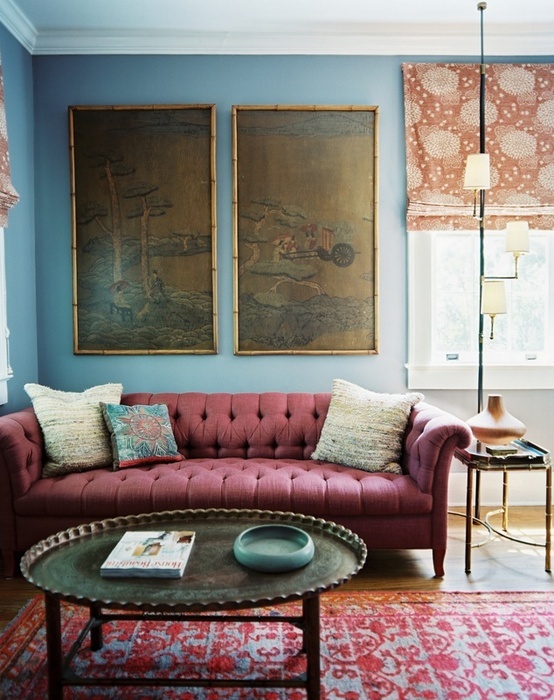 Here is a taste of fig to add a big of warmth to your space in a way that is wholly unique. Mythological, figs are bursting with desire in a sensuous, life-loving way. Some even think the fig is an aphrodisiac. All that said… let’s grab some of that fig magic today…! Over a decade ago in New York I attended a “Last Supper” themed party in Soho that I will never forget. Andy Warhol’s Last Supper paintings were on the walls, everywhere. We drank wine from goblets and sat at unfinished wood tables. We were seated at one side of every table, and each table had a Jesus figure seated in the center just like the painting (and if I remember right, mine was Christopher Walken) to complete the scene. Giant figs were hauled out on wooden planks that seemed to be chopped moments before. I have never seen such large figs, nearly the color of eggplant and almost ruby red inside. I have never been more captivated by a fruit. I think I ate an entire plank-full of these beauties. It is interesting to note that the Biblical story of Adam and Eve once did not have a clear sense of what fruit Eve actually ate out of temptation. In the Middle Ages, many thought it was not actually a fig rather than an apple. 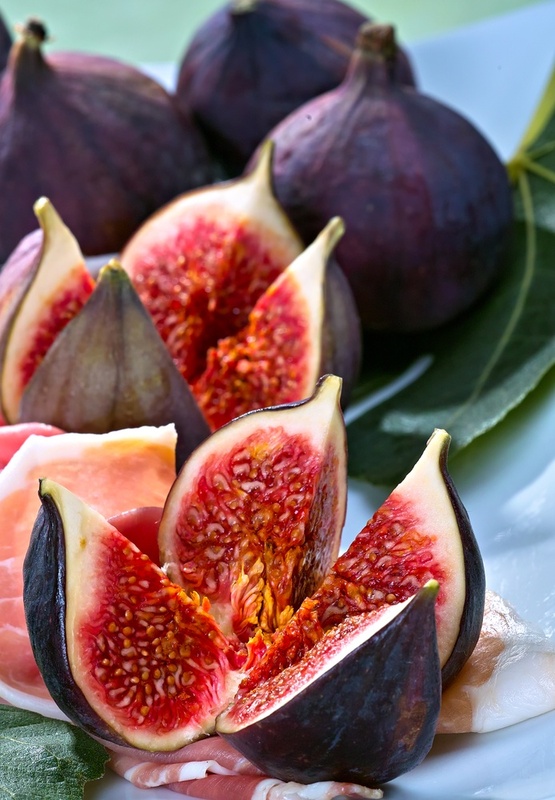 I don’t know about you, but I would be tempted by figs that looked this good. I love the stories that surround fruits and flowers; it is wild to think that we eat the same foods as ancient civilizations! These tones of fig that are warm but really neutral running through the rug and upholstery. 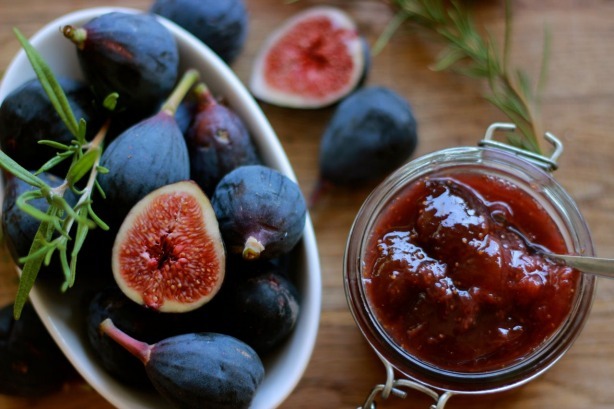 I’ll be making this incredible fig jam from Holistic Squid this weekend after scooping the best of figs from the Farmer’s Market. Fig jam and cheeses= surreal. 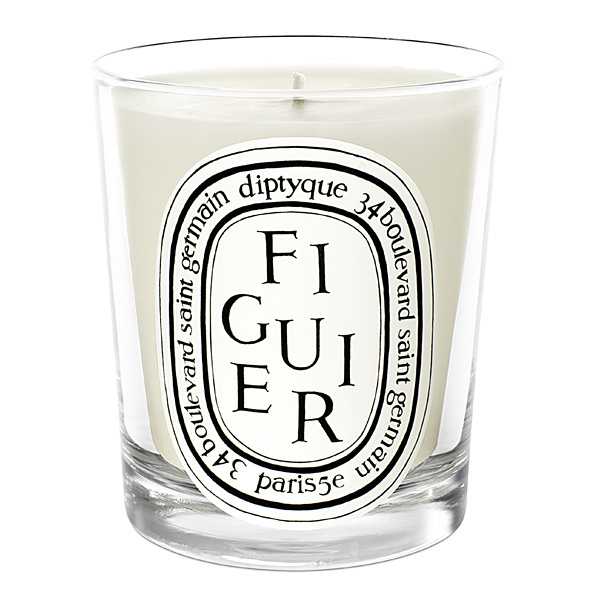 Revel in the home alchemy of Diptyque scented fig. 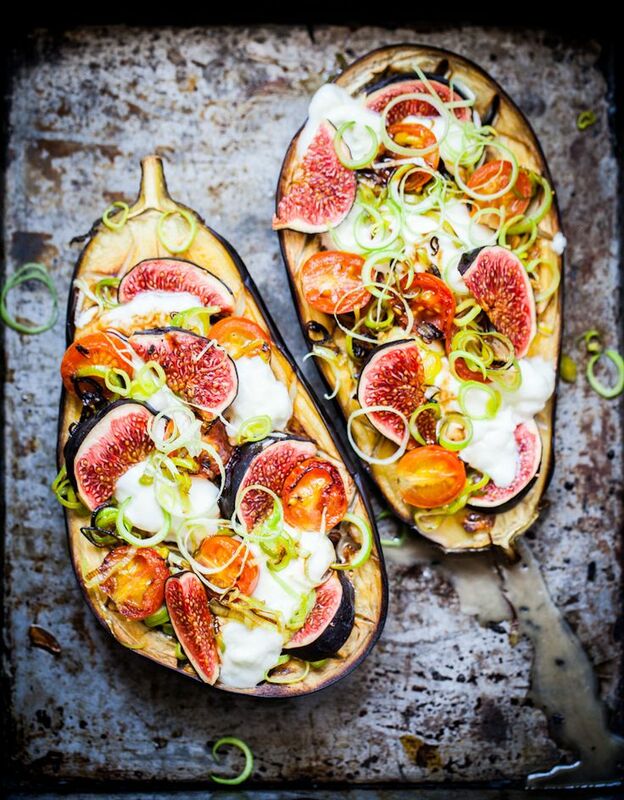 Another fig-themed food home-run that will thrill your senses- Fig & Leek Stuffed Eggplant. Oh it is sooooo yum! Recipe right HERE. 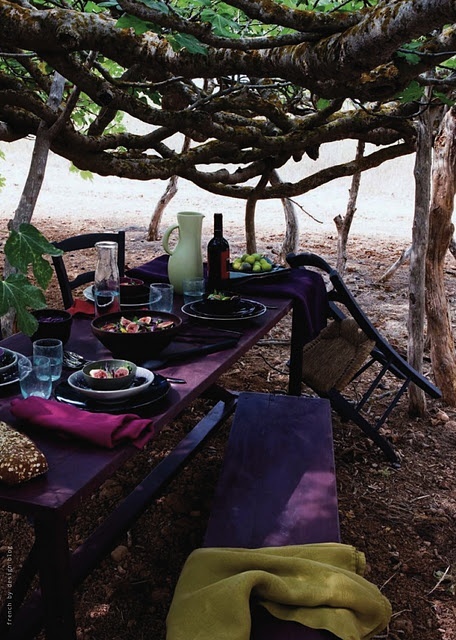 And the rustic fig colors… well, let this inspire you to dress your table in memorable hues. Previous post: Detox The Static In Life: Limit Your Exposure To EMF’s! Next post: There Are Far Better Things Ahead!